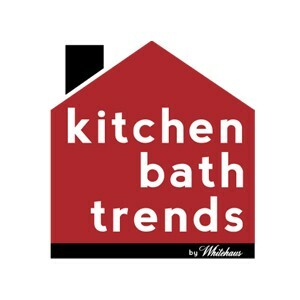 Pick up the June 2012 issue of Kitchen and Bath Design News today, and you’ll notice that Whitehaus Collection has quite a presence throughout the magazine! 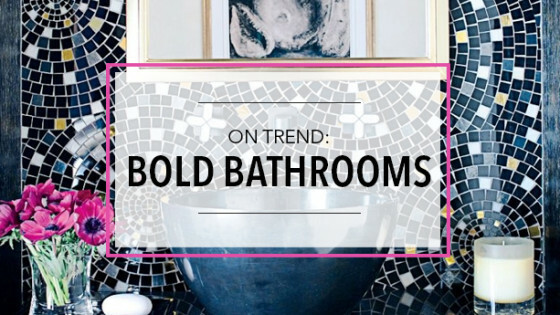 Besides our two advertisements that we are proud of, our Magic Flush® toilets have been featured yet again by KBDN. The article can be seen below, simply click the image to enlarge. 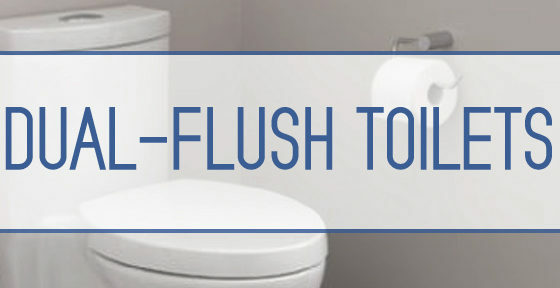 To learn more about the Magic Flush® line, click here. 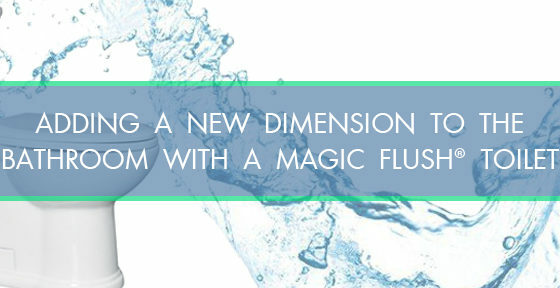 To view our short video on the Magic Flush® line, click here.